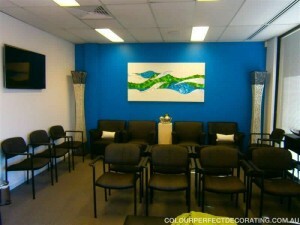 We painted this Medical Centre for them over christmas. 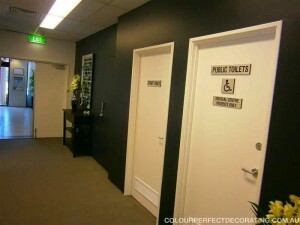 The Commercial painting job was completed while they were shut over the christmas break. 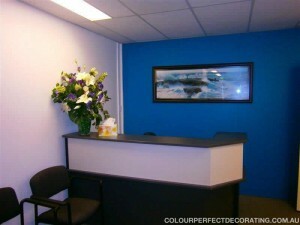 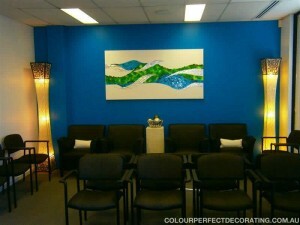 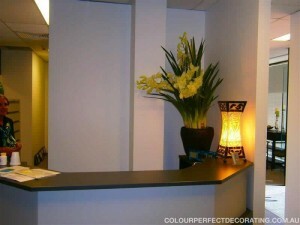 If you need Commercial Painters in Perth then contact us now for a free Commercial painting quote.